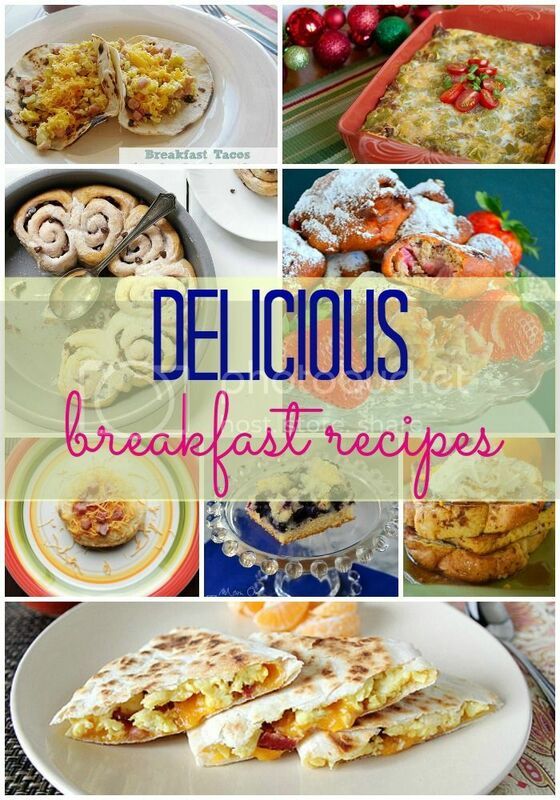 We've had fun trying new breakfast ideas at our house! Below are a few not your run of the mill delicious (great for cold mornings and the holidays) ideas you may want to try as well! Let us know your favorites!